New song from Teni titled Gele Download MP3 Audio, Video and Lyrics. 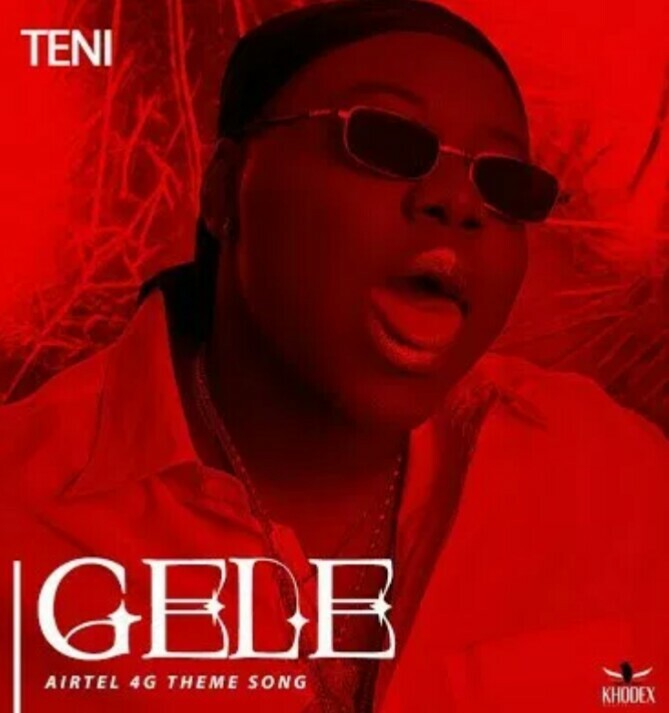 Airtel and Dr Dolor entertainment act Teni presents the much talked about "Airtel 4G Theme Song" titled Gele. Listen and Download Gele by Teni.